What if I’m in crisis right now? If you or someone you know is in a medical or life-threatening crisis right now, get help quickly. 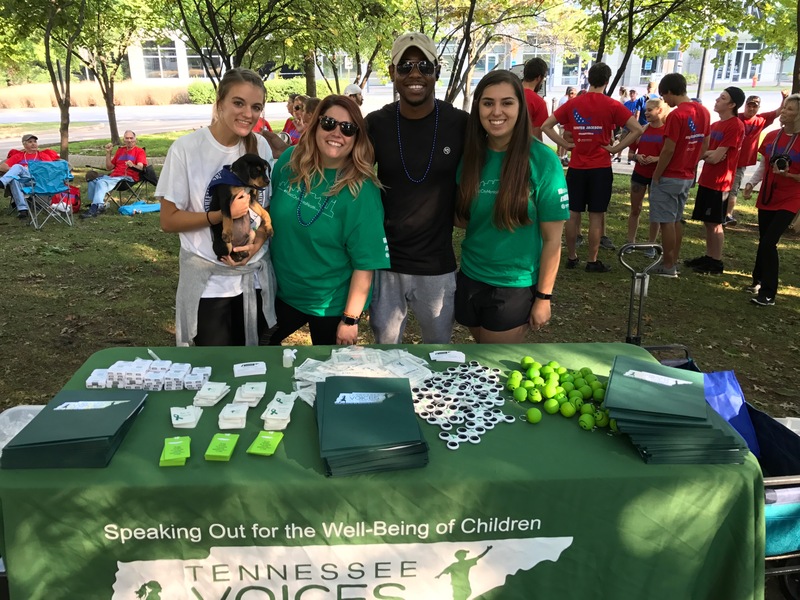 The Tennessee Healthy Transitions Initiative is funded by the Substance Abuse and Mental Health Services Administration (SAMHSA) and is administered by the Tennessee Department of Mental Health and Substance Abuse Services (TDMHSAS). This website was developed, in part under Federal Grant Number 1H79SM061867-03, Federal Award Identification Number (FAIN) SM061867 from the Substance Abuse and Mental Health Services Administration (SAMHSA), U.S. Department of Health and Human Services (HHS). The views, policies, and opinions expressed are those of the authors and do not necessarily reflect those of SAMHSA or HHS.